This auction has been sold to Dan Tracy at $150.00 USD. 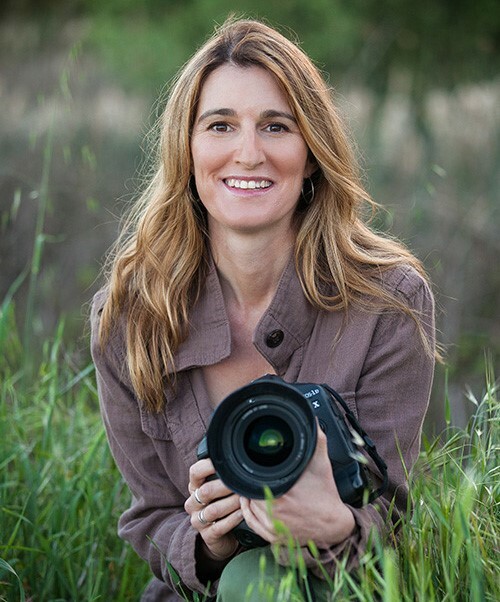 30 minute consultation with award winning wildlife photographer Suzi Eszterhas. This session can consist of a portfolio review, career advice, field techniques or other topics. You get thirty minutes to pick Suzi's brain, either over the phone or via a video Skype call.